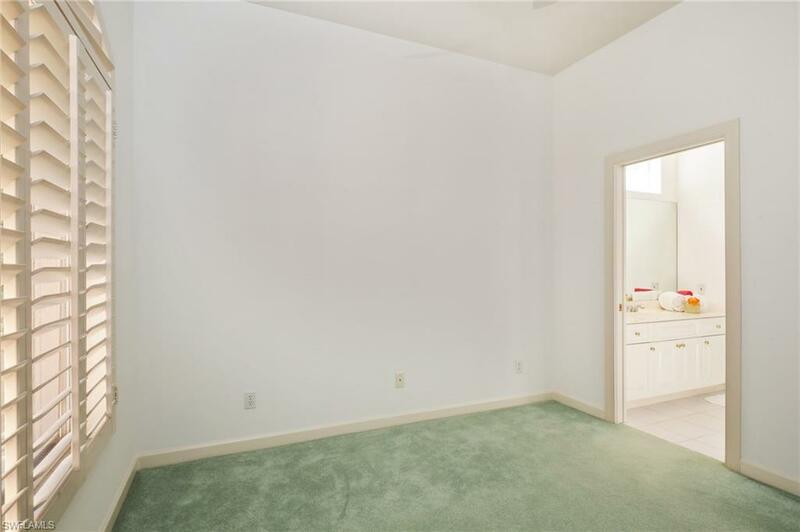 C.14098 -SELLER'S VERY MOTIVATED...say bring offer! 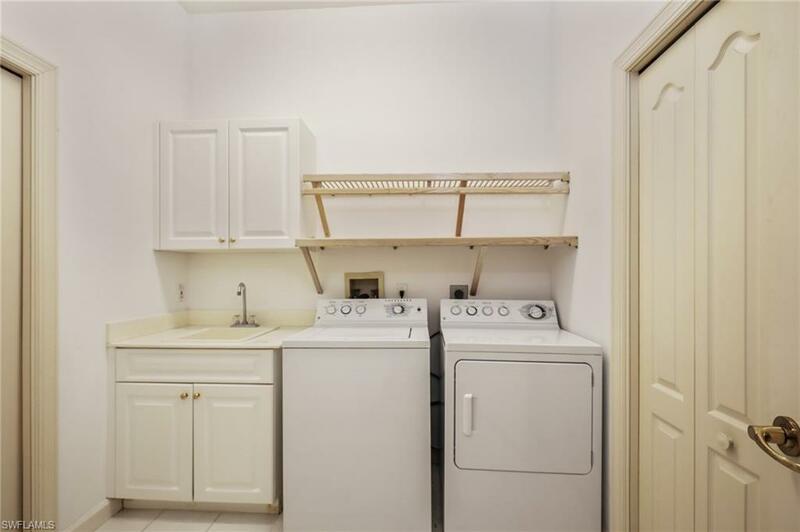 Rarely available this spacious end unit with three bed rooms, plus a den and three full baths plus guest bath! 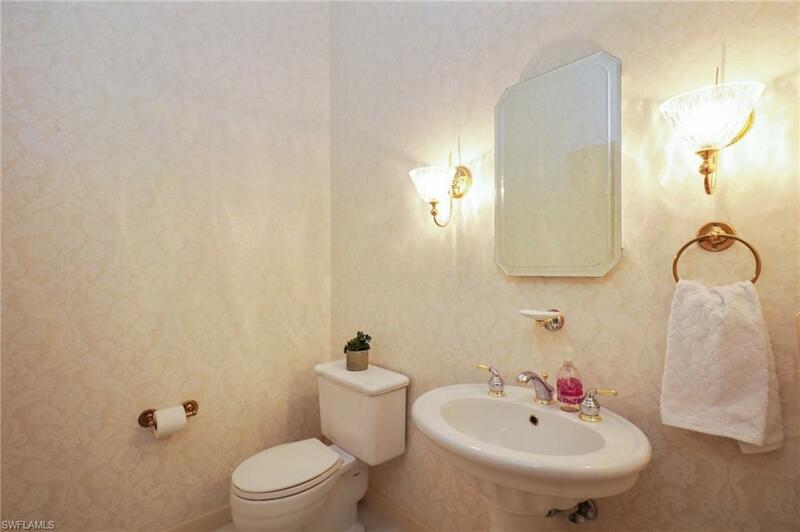 Conveniently located and offering ease of condo living with perfect layout for guests. 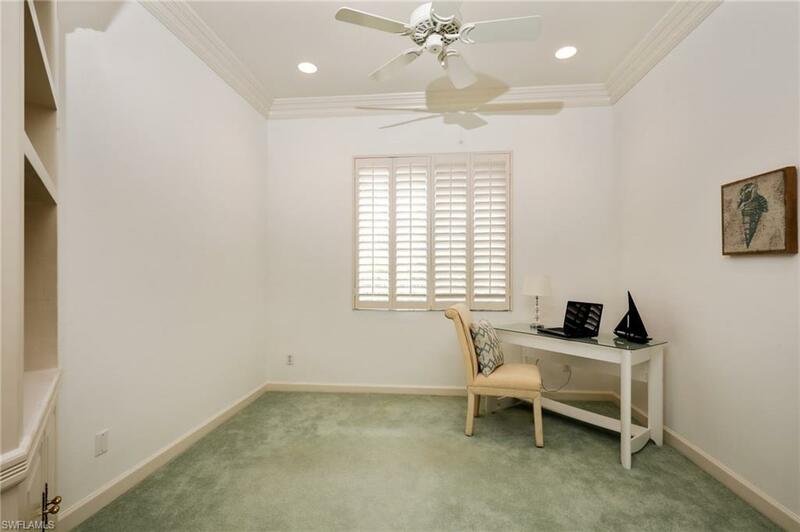 Open, airy floor plan, volume ceilings, plantation shutters, extra windows and quality finishes throughout. 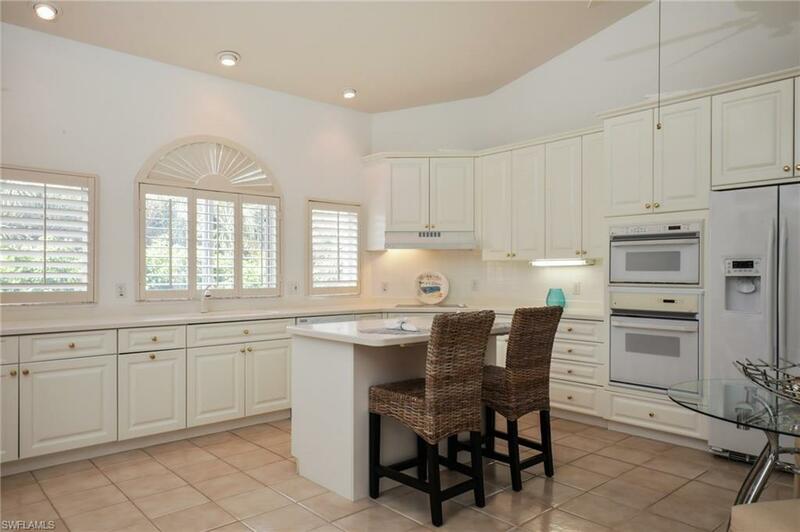 Enormous kitchen perfect for hanging out and being the hub of entertaining. 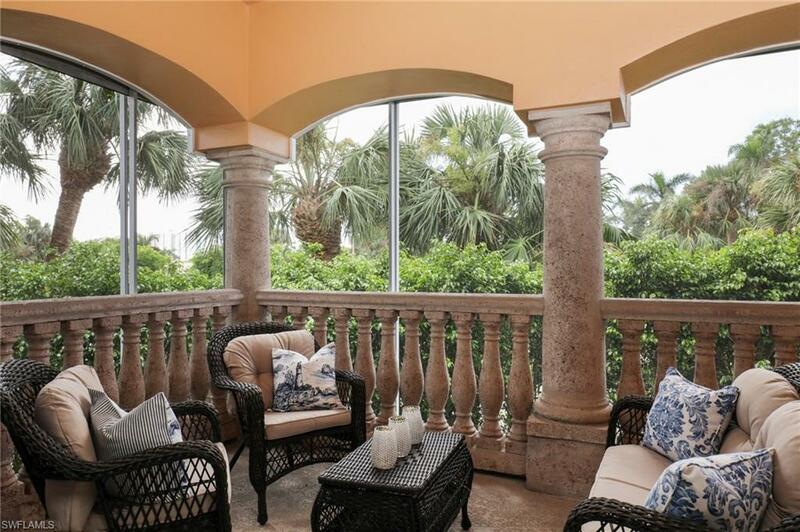 Beautiful screened lanai which is the perfect setting for relaxing outdoor dinners (SW exposure). 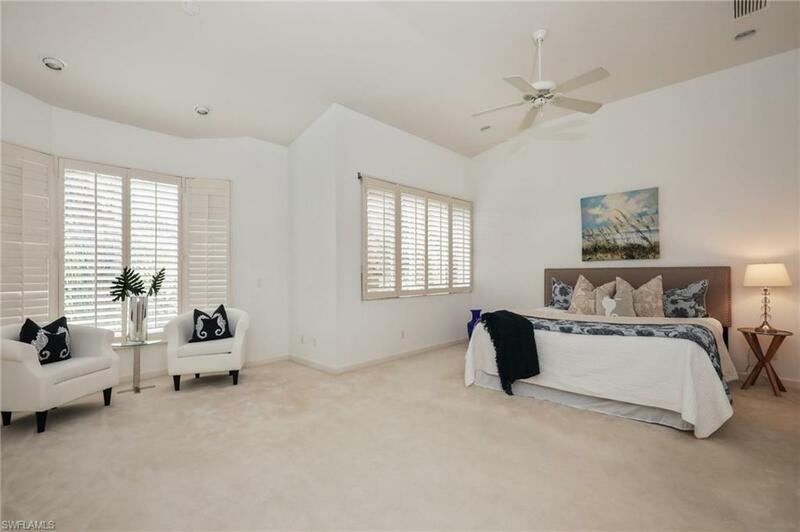 Master suite features sitting area, super large master closet (10.3X 11.6), double sinks, soaking tub and separate shower. 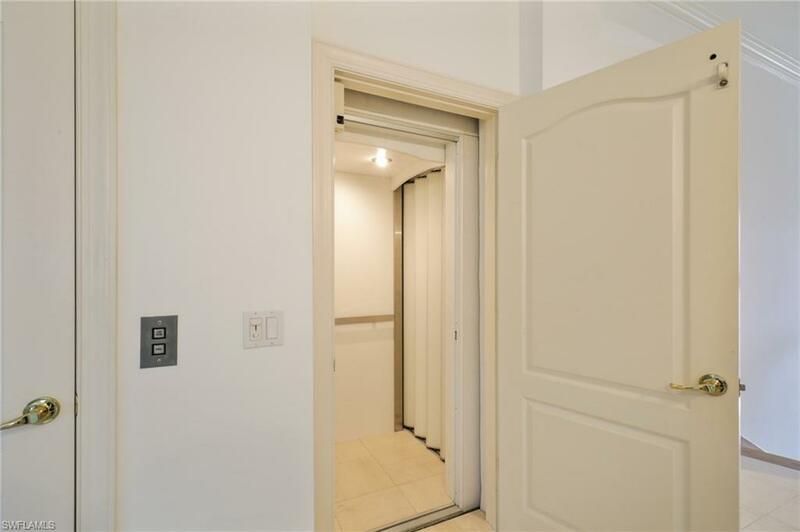 The 2 car garage features a private elevator. 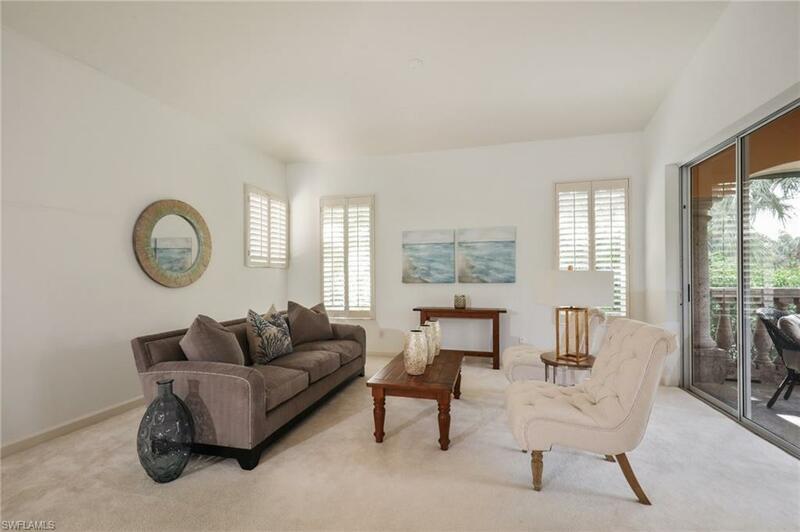 Enjoy Pelican Bay development with amazing Beach Clubs, tram is just steps away, community center, tennis, fitness with the added amenities of The Pointe. 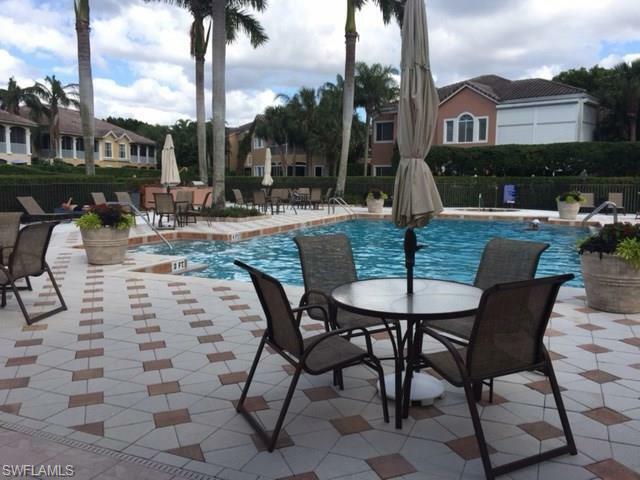 The Pointe has a large pool, newly renovated social room and fitness center all quiet, gated with a resort like feel!! 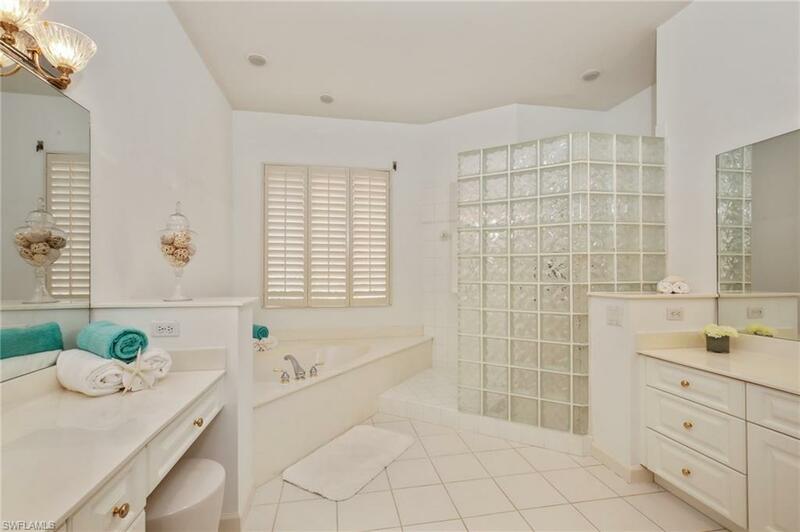 Pointe At Pelican Bay is a subdivision within the city of Naples, Florida. 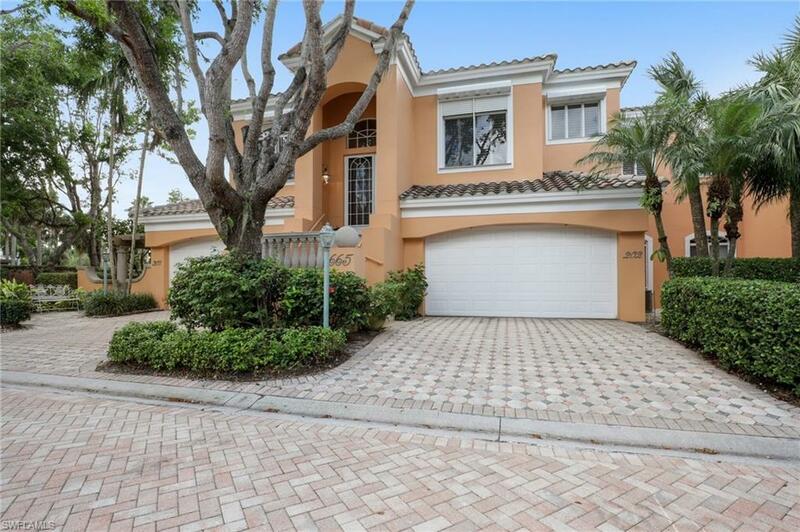 There are currently 6 Homes for Sale within Pointe At Pelican Bay, with asking prices ranging from $925,000 to $1,250,000. 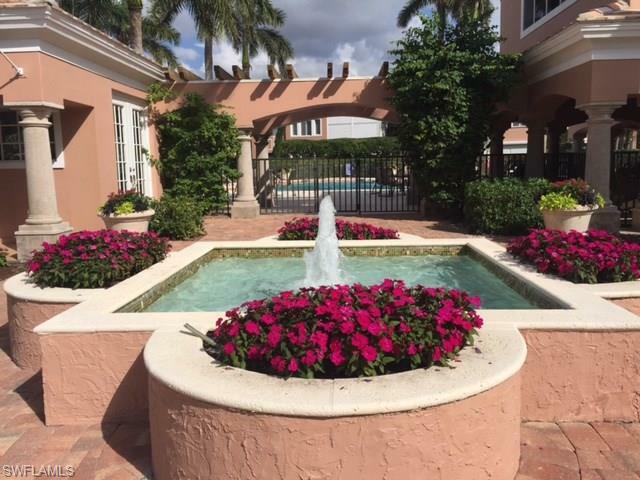 The average list price per square foot of the available inventory in Pointe At Pelican Bay is $388, which is below the Naples average of $419. The Average Sales price of all sold real estate in this subdivision for the past year is $930,000. Recent comparable homes have been selling for 87.90% of their asking price. 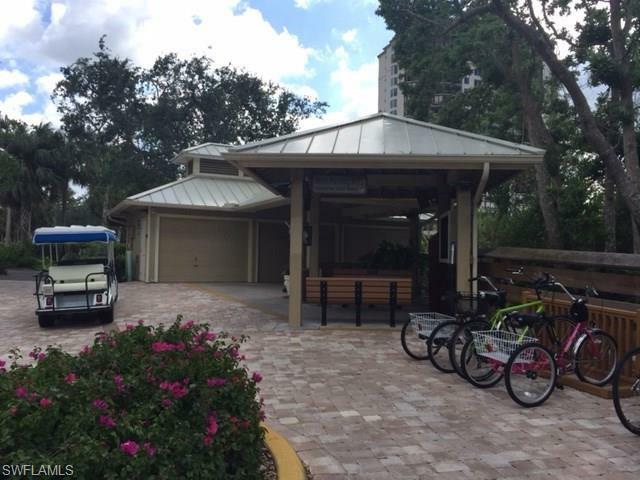 Waterfront homes represent 0.00% of the available Pointe At Pelican Bay inventory. The population of Naples, according to the 2010 Census, is 19,537. The total number of households in the zip code of Pointe At Pelican Bay is 8,450, with an average household size for of 2.00 people. The total number of renter households within the zip code of 34108 is 1,788, which means that 78.84% of households in this zipcode are owner occupant households. 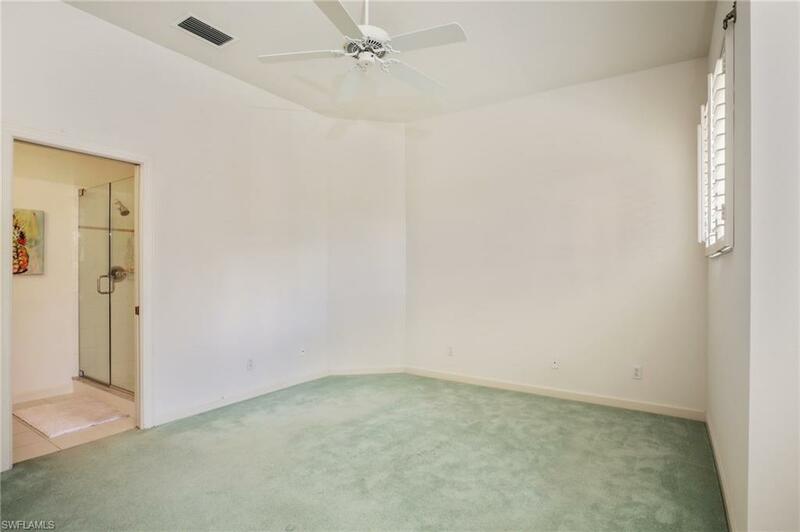 665 Via Mezner #202, Naples FL 34108 is a Home, with 3 bedrooms which is for sale, it has 0 sqft, 3,385 sized lot, and 2 parking. 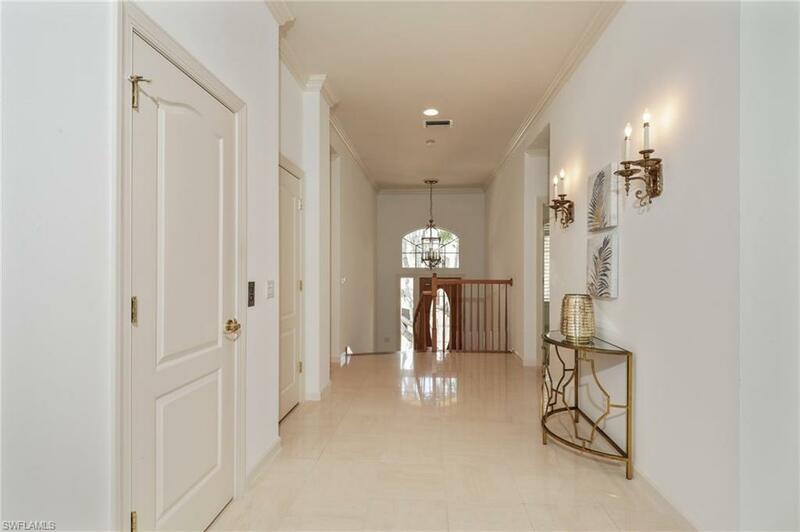 A comparable Home, has 3 bedrooms and 4 baths, it was built in and is located at 640 Via Mezner #6-602 NAPLES FL 34108 and for sale by its owner at $ 1,010,000. 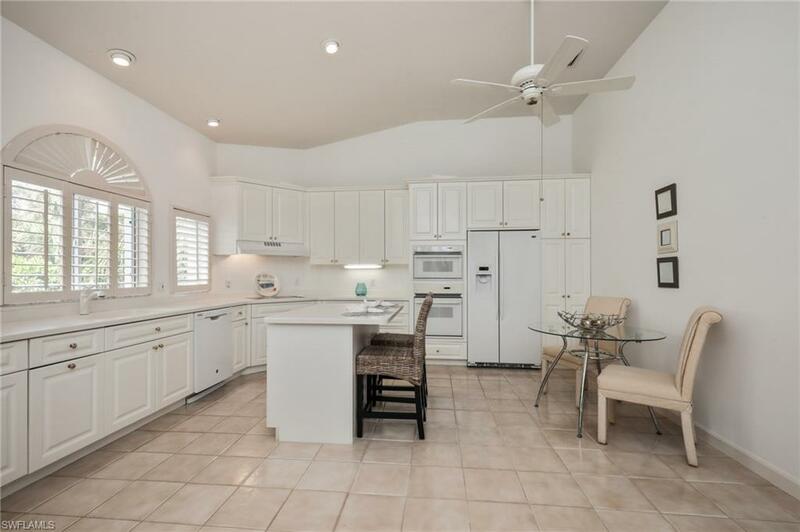 This home is located in the city of NAPLES , in zip code 34108, this Collier County Home, it is in the POINTE AT PELICAN BAY Subdivision, and are nearby neighborhoods.